The chair of a Sussex-based woodlot owners marketing board says his group will appeal a recent decision by the province's Forest Products Commission. 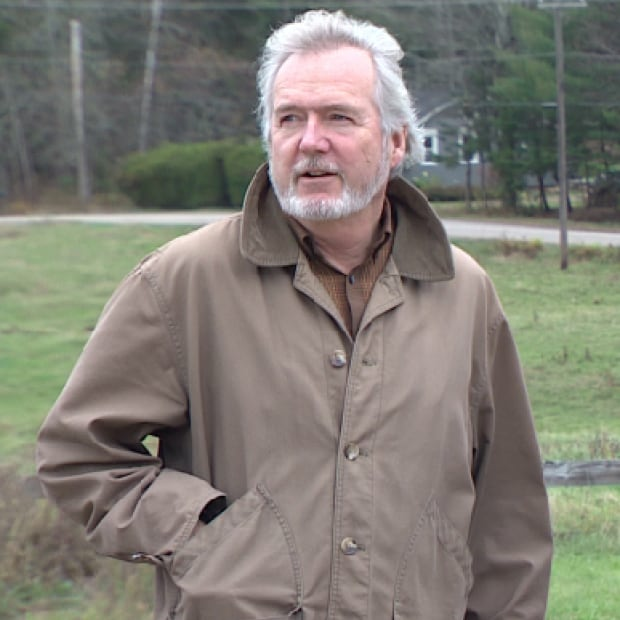 The chair of a Sussex-based woodlot marketing board says his group will appeal this month's decision by the province's Forest Products Commission. The commission agreed with J.D. 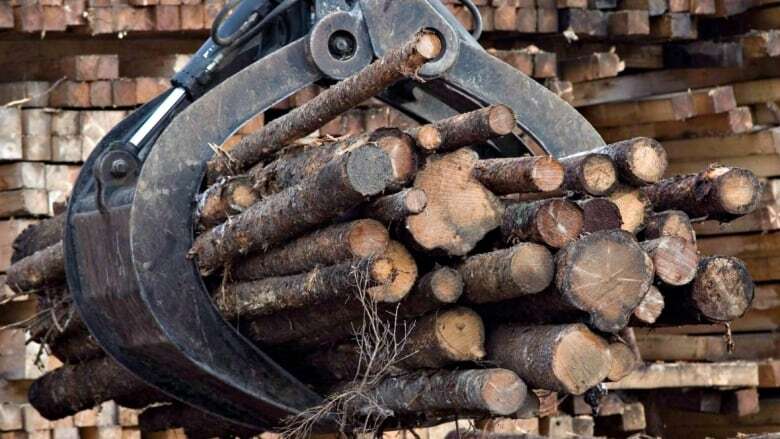 Irving and other industry players who argued the SNB Forest Products Marketing Board overstepped its authority when it issued an order saying all logs from private woodlots had to be sold to the board and bought from the board. The order was an attempt by SNB to regain control over how wood is bought and sold in the marketing board's territory. "Our legal team are working on whatever is necessary to file that appeal," marketing board chair, William Richards said. "Basically we don't agree with the legal basis of the decision from the forest products commission. There are inconsistencies there." At issue is whether woodlot marketing boards still have the authority over wood sales originally granted to them in 1980 by the provincial government. SNB and J.D. Irving Ltd have been locked in a dispute for eight years since the company began bypassing the marketing board and requiring landowners to negotiate wood sales on an individual basis. The case is being watched closely by many. The commission, which heard the case in the summer, threw out the SNB order and substituted one of its own. The proposed new rules would require anyone selling, buying or processing forest products to be licensed by the marketing board. Records would be kept from all harvesting and wood sales and forwarded to the board. All sides in the dispute have been given until Jan. 5 to make written submissions on the proposal. Richards says SNB will not take part in that process. "We aren't going to really deal with that draft order because it becomes a moot point since we're appealing the decision itself," he said.